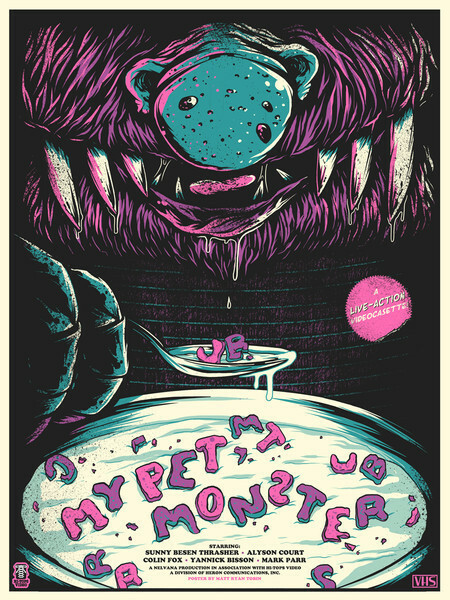 Matt Ryan Tobin has a new print available titled, “My Pet Monster” via Bottleneck Gallery. It is an 18″ x 24″ 4-color Screenprint, limited edition of 50, and cost $40. On sale now HERE. This entry was posted in Movie Posters and tagged Matt Ryan Tobin, My Pet Monster by admin. Bookmark the permalink.